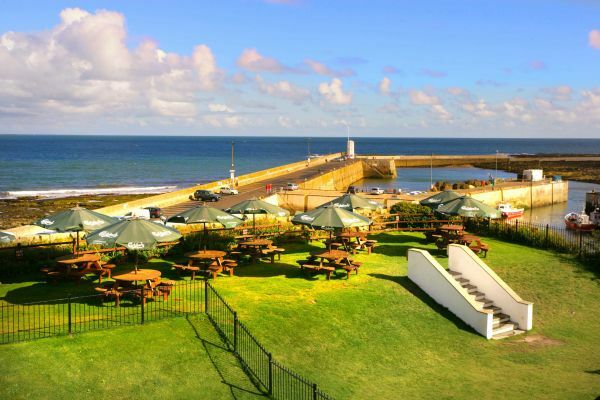 Award winning pub in arguably the best seaside location on the Northumberland coast. 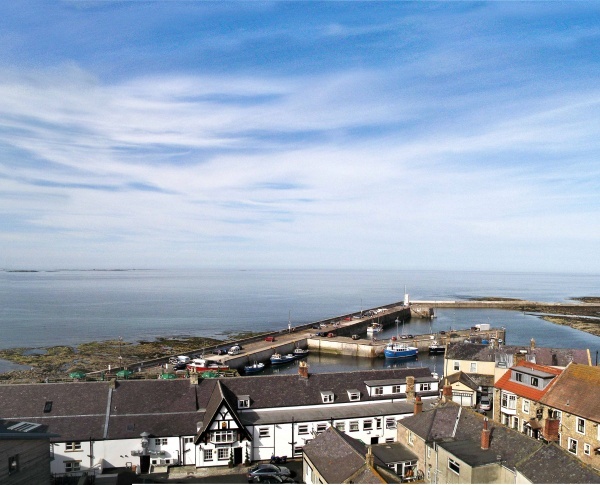 North East Tourism Pub of the Year, The Bamburgh Castle Inn overlooks the harbour in the fishing village of Seahouses. 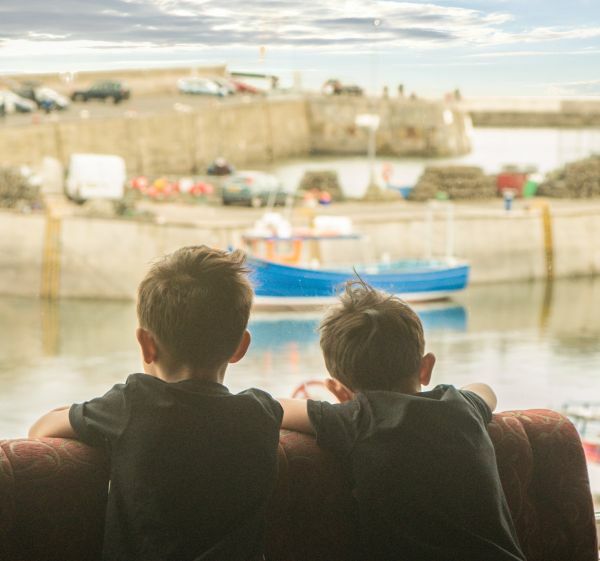 Newly refurbished and with unbeatable sea views The Bamburgh Castle Inn is the perfect place to eat, drink, sleep and explore. 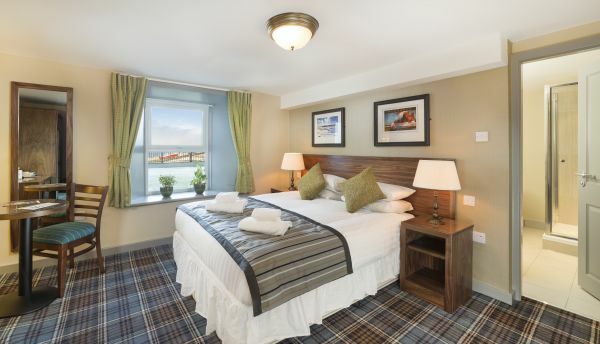 Sea facing rooms have outstanding views towards the Farne Islands, Bamburgh Castle and Holy Island Double, twin, family, accessible and single room options, plus dog friendly rooms with easy access. Room rates are graded as standard, non sea view, restricted sea view, garden, superior and premium. Premium rooms include their own balcony and outdoor furniture. Guests enjoy inclusive use of the nearby Ocean Club leisure and spa centre including pool, fitness suite and spa. Family room rates are based on 2 adults and 2 children, rates vary depending on how many people, what room type it is - ranging from standard to premium. 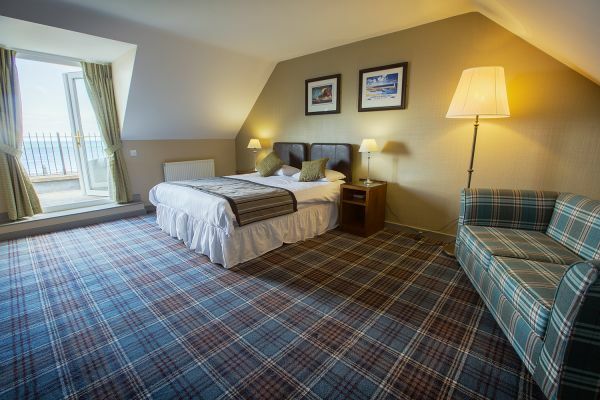 Double/twin room rates are based on 2 people sharing, rates vary depending on how many people and what room type - ranging from standard to premium. Price will reduce when used as single occ. same as the family rooms. Lovely food and helpful polite service. We dined here as a party of eight - four adults and four children and the food was excellent. 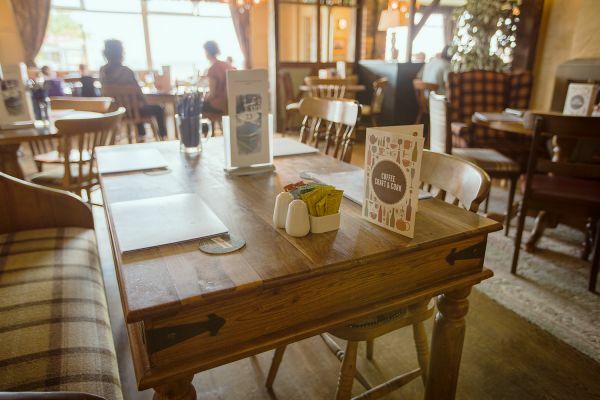 The staff were polite and helpful - it was busy so our food took a while but we were told this and it was not overly long to wait. The portion size was good and the quality was high and consistent for such a comprehensive menu. There were six of us who went for an evening meal in the restaurant last week. We placed our orders at the bar and when asked if they could serve tea with the meal were told they were too busy and the tea had to be taken with the other drinks or join the queue later to get the tea. By the time our meal came my tea was cold. Not very satisfactory. The meal itself was not the standard expected. Lukewarm chips and a geat lump of salad leaves thrown onto the plates. For the price I would have expected better than this. Whilst we appreciate they were extremely busy there is no excuse for this. Booked a family room via booking.com and paid £179 for one night for 2 adults and 2 small kids. Upon arrival we were allocated a family room on the ground floor at the back of the hotel with no view at all (view of a wall on the back of the parking lot) with a double bed and sleeper couch. The room has been recently decorated so that was quite nice. But I was expecting, for the price I paid, a slightly better room with some sort of view (like the pictures I saw when booking the room) and a proper family room with extra beds (not just a sleeper couch). The reason I booked at this hotel was I so badly wanted to wake up to see some sort of view, not stuck in the back of the hotel. Sadly when I asked if there was another family room we could move to unfortunately they were all already occupied, so we had to stay in this room. However on the plus side as we were tucked away there was no noise and we had a quite night sleep. The double bed was comfy. However, I lay on the sleeper couch and that wasn’t very comfy, I did feel bad that my kids had to sleep on it. We had dinner at the restaurant which was pleasant. Breakfast is included but as far as breakfasts go it wasn’t the best I’ve had. Mass catering and nothing special. I’m sad to say that as I didn’t really enjoy my nights stay and felt slightly let down, I won’t return and wouldn’t recommend. And if you do wish to book don’t book through booking.com rather call the hotel directly as you’ll get a better rate and a better room for the price you pay. 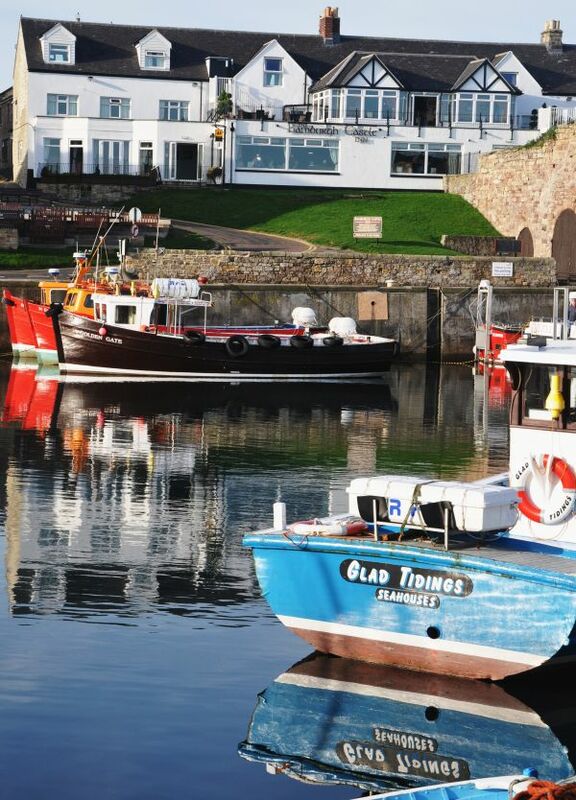 We booked our family into the Bamburgh Castle Hotel when they came up from London for two nights last weekend. We only have a small bungalow and no room to accomodate four extra. They were at the top of the Hotel in a lovely room with a double and two single beds in. There was a sofa in the room which was very spacious and well furnished. 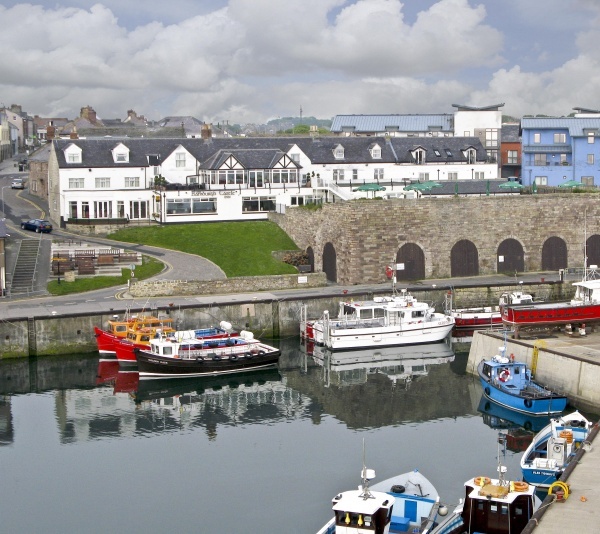 The view over the harbour was beautiful and breakfast was very well commented on. 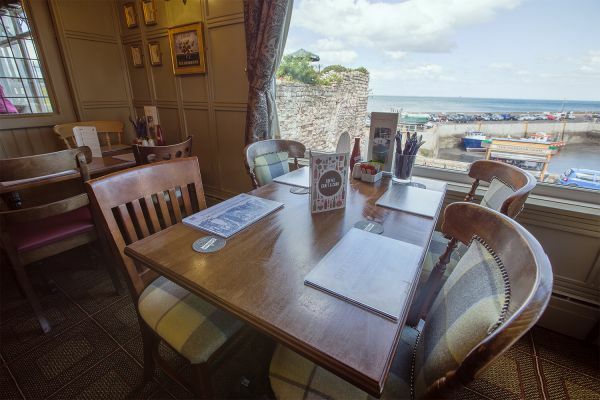 We have previously booked them a cottage but from now on will use this lovely Inn. The only negative was that the public loo down in the Bar was very messy with loo paper on the floor although the Bar was very busy on both nights. 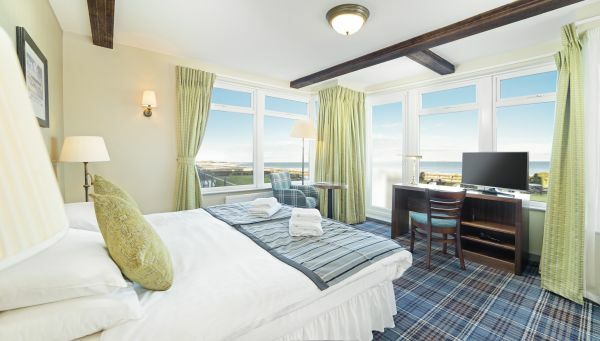 Booked my room at the Bamburgh Castle over the phone and the assistance was excellent, really helped me as I was planning a cycle ride up the coast and stopping in Seahouses. The lady arranged my accommodation with my bike too. Reception on arrival was professional and polite. Didn't intend to dine there that night but did and went for the steak and ale pie. Expecting the usual pub-grub pie in a bowl with 6" of puff pastry, but was given a more traditional slice of a larger pie with regular pastry, which gave it a home cooked feel. Very tasty indeed. Only suggestion would be that staff asked you about your 'gravy needs' when you placed your order. Some of us don't like it swamped and prefer it on the side so we can put as much, or little as we want. 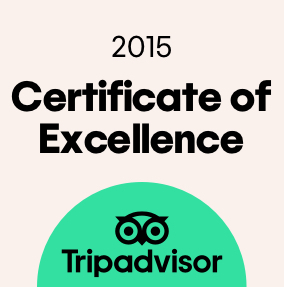 Overall, very satisfied with service, room and food/beer. Mostly young enthusiastic and polite staff, which was nice to see. Thanks.